 All raw materials have been carefully selected to obtain a true nectar of the gods. 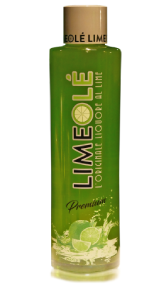 We’re certain that LimeOlé will be the drink of the future and of the moment. 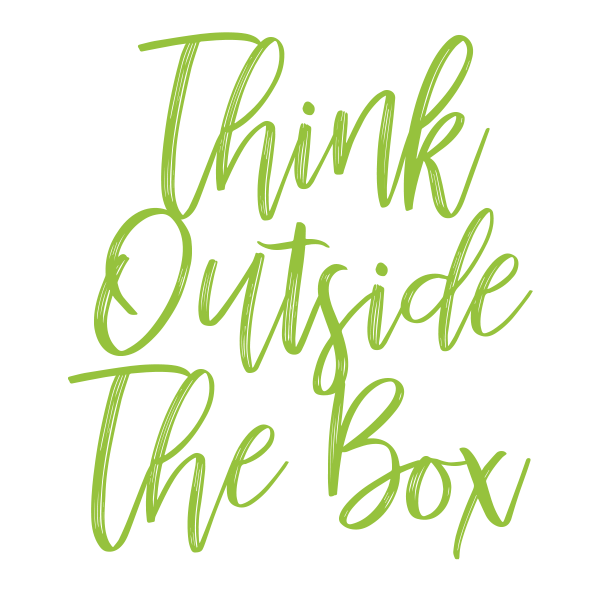 Try it and you’ll never stop. 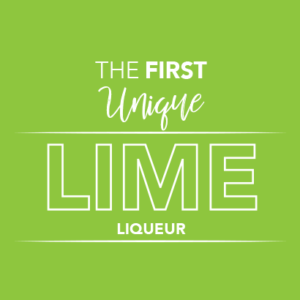 like our first and official Borderlime with its unmistakable flavour.